The Annual Walleye Wagatta is this weekend May 14th and 15th. 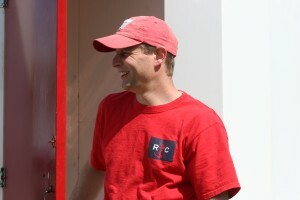 This is the first spring regatta of the 2011 MoWind racing season. See the MoWind website for information on the upcoming Regattas. www.mowind.org Arden Anderson is the Principle Race Officer, PRO. With the help of his family he will run the regatta out of Wind Power and Roosevelt County Park. Wind Power supplies the boats and buoys along with free camping in their spacious back yard. After dark on Saturday the bonfire will be lite and tales will be told, there might even be a game of Bite the Bag. Remember a Regatta is a Party! Don’t let the weather dictate whether you participate or not. Party first, sailing is a bonus. There will be a Workshop Fleet for beginner and less experienced racers. Arden and other racers will assist those in the Workshop fleet so they understand the course and feel comfortable sailing with others. The Workshop Fleet race course is shorter and will be easy for them to get around. 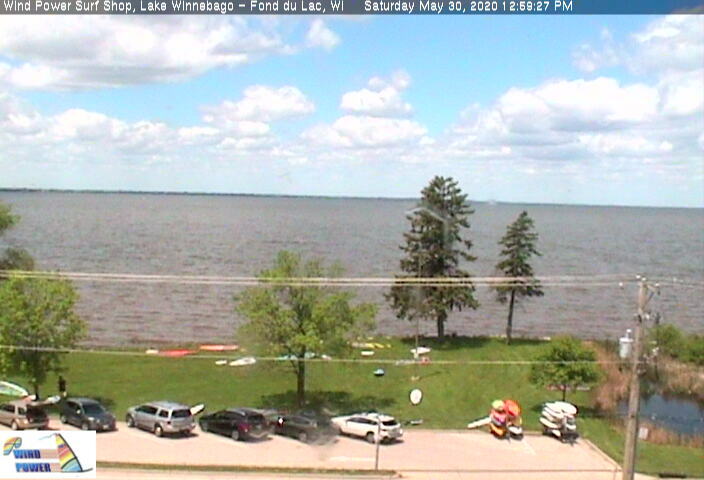 MOWind goal is to promote Windsurfing in the Mid-West and Racing is one of the best ways to learn and improve. Every race is a lesson and your sailing with some of the best in the Mid-West. The Sport Fleet is for graduates of the Workshop Fleet, but who choose start with the A-Fleet, but not to sail the longer course of the A-Fleet. There will be the new KONA One-Design Fleet along with the new 9.5 Raceboard Class. 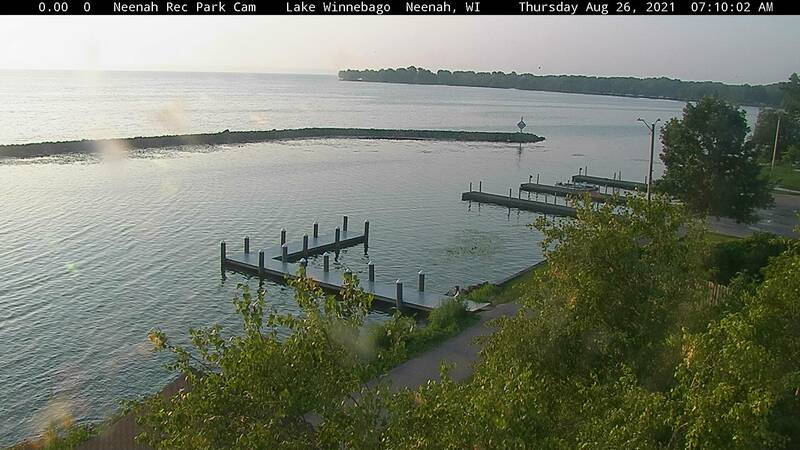 Racing will consist of Course Slalom, and Long Distance racing, weather permitting. Again this year Ted Schweitzer will be coming to the Walleye Wagatta and he is bringing a trailer with Original Windsurfers for racers and others to test drive. 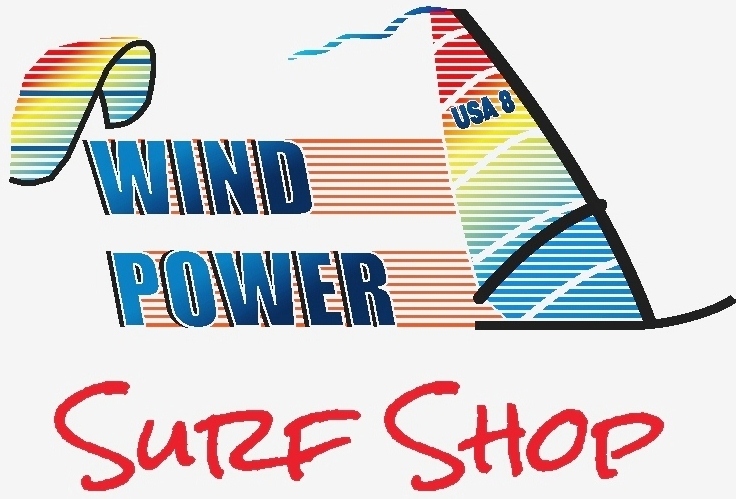 If you want to reserve an Original Windsurfer or learn more about them got to Ted’s web site: http://www.originalwindsurfer.com/site/index.html In the 70’s and early 80’s the Original Windsurfer had One-Design regattas all over the World with attendance up to 450 racers. 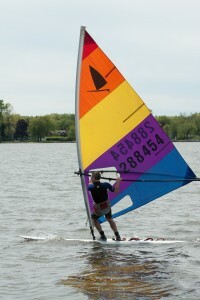 It’s a great board for lightwind sailing and for freestyle. The Rig is very light and the board manuvers really fast. Come and meet Ted (his father is the co-inventor of Windsurfing) and try an Original Windsurfer.